Politics is in the air in Catalonia and, apparently, under the sea, too. Last November, the Catalan government, known as the Generalitat, issued a 10-year moratorium on red coral collecting along much of the Costa Brava, in northeastern Spain, in an urgent effort to safeguard the vulnerable species’ recovery after hundreds of years of exploitation. Soon after, offended collectors cried foul to Spain’s Ministry of Agriculture, Food, and the Environment, which promptly issued 12 licenses to divers in direct contravention of the Generalitat’s decree. The licenses applied to a section of coast exempt from the Generalitat’s control, but the move flew in the face of a prior agreement which said that the central government would extend any moratorium imposed by the Catalan government to the rest of the Spanish coast. The backdrop to this decision was Spain’s most acute institutional crisis in decades. A month earlier, the Catalan government had unilaterally declared independence from Spain, culminating a secessionist drive that began in 2006. The Spanish central government came down hard, calling the declaration illegal and invoking a seldom-used article of the Spanish constitution to impose direct rule over the regional governments. Red coral is a very slow-growing animal with a geographically limited capacity for dispersal. It takes seven to 10 years for red coral to reach the minimum size necessary to reproduce, and the number of larvae released are relatively few. Most importantly, those larvae do not travel far, so the recovery of an exploited population cannot rely on the larvae from distant colonies. 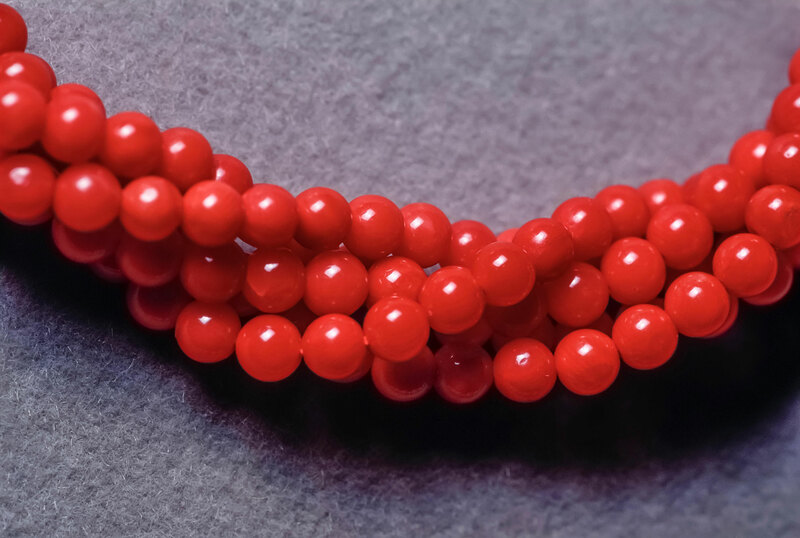 For millennia red coral has been highly prized as an ornament, most often used by Europeans for high-end jewelry, often created in the workshops of Torre del Greco, a town near Naples, Italy. In recent years, most of the demand has come from China, where a burgeoning middle class has been eager to adorn itself with Corallium rubrum—the only species that is tinted inside and out. In Chinese culture, red items signify good luck and fortune. The Chinese enthusiasm for coral jewelry and ornaments had sent prices soaring and sparked an increase in illicit fishing, although dealers report the demand has recently cooled. This long history of exploitation has taken its toll. The red coral populations of the Catalan coast cannot withstand current fishing pressure without jeopardizing its persistence, the report concluded. 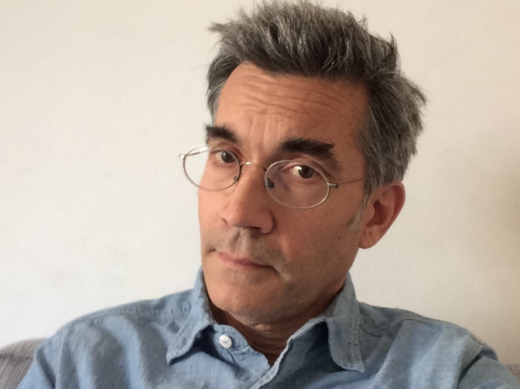 Joaquim Garrabou, a marine researcher at the Institute of Marine Sciences in Barcelona and one of the authors of the report, says the status of the red coral along Catalonia’s Costa Brava is representative of conditions throughout the Mediterranean. “In deeper waters there are still some populations displaying large colonies, but they are more the exception than the norm,” he says. “The majority of populations at less than 50 meters in the Costa Brava can be considered ecologically extinct,” he adds. Apart from the moratorium on collecting, Garrabou believes efforts to help red coral along the Costa Brava can get a boost from transplanting red corals from other colonies. The Generalitat’s 10-year renewable moratorium on red coral collecting puts Catalonia at the forefront of burgeoning efforts across the European Union to protect red coral. Last May, the General Fisheries Commission for the Mediterranean (GFCM) said members must close an area to red coral collecting when undersized specimens of the coral (colonies whose basal diameter is less than seven millimeters) exceed 25 percent of that area’s total annual harvest. Catalonia’s is the first government body to put the GFCM’s regulation into practice. The politics of Catalonia and red coral intersect in a man by the name of Joan Quintana, one of the 12 who received a license to collect red coral from the Spanish central government. A Catalan in favor of independence from Spain, Quintana sides with the Madrid government on the question of allowing red coral collection. But he has his own take on the issue. Meanwhile, the Generalitat hopes to revoke the 12 licenses granted by Madrid. In June, with a new government in power, Spain restored Catalonia’s self-governing powers after a seven-month suspension. *Correction: The article originally stated that it was coral below 50 meters depth that were in the worst state. It is actually the coral within 50 meters of the surface that have been the hardest hit. Cite this Article: Braden Phillips “Catalonia’s Conflicted Effort to Save Red Coral,” Hakai Magazine, Aug 17, 2018, accessed April 21st, 2019, https://www.hakaimagazine.com/news/catalonias-conflicted-effort-to-save-red-coral/. The 123-year-old Bizkaia Bridge is part bridge, part gondola, and a little bit ferry.